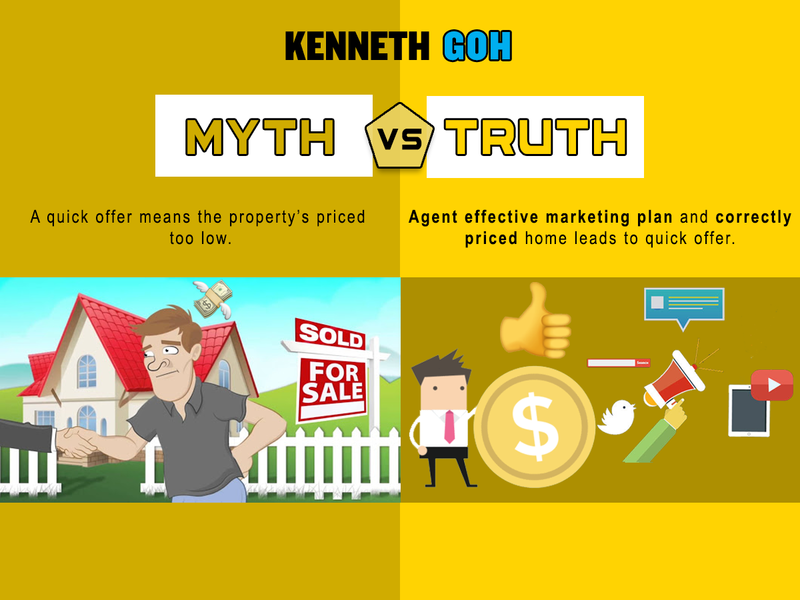 / Myth vs Truth – Getting an offer this soon only tells me that we priced our property too low! Seller Myth: "Getting an offer this soon only tells me that we priced our property too low!" Truth: ‘Genuine buyers’ have been seeking the available properties on the market non-stop for weeks or months until something comes along that suits their needs best. With an effective marketing plan in place and fairly-priced immediately draw the attention of potential buyers!